Non-native and invasive ducks can cause a real problem in the communities and parks in South Florida . 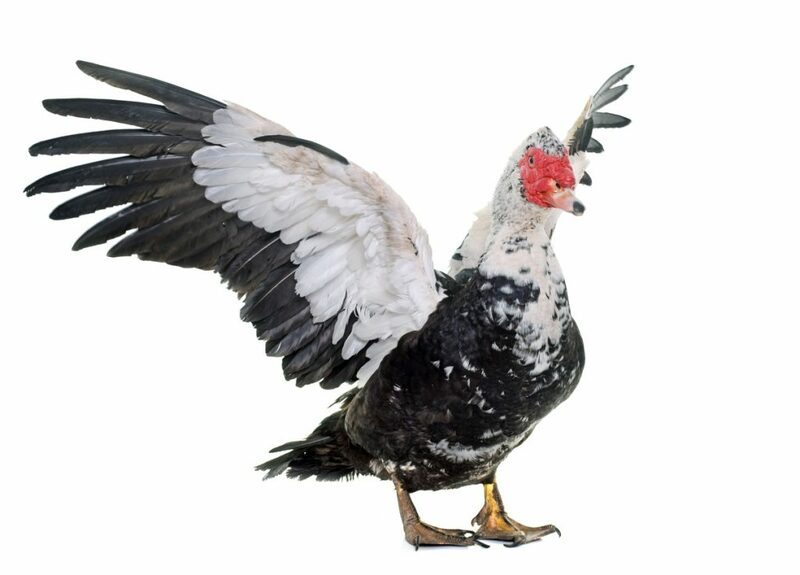 Too many Muscovy ducks in one area can cause pollution, disease and harm to Native species of ducks. It is always a good idea to keep the population of non-native Ducks down to a controled level. We can remove these ducks without harming them and without causing a scene. We have been in the duck removal business for over a decade and have plenty of Tricks Up Our Sleeve. Every trapping situation takes its own little special techniques to perform them to the fullest. I am sure you are getting tired of cleaning feces off sidewalks and roadways. Let’s put a end to this madness. Please give us a call.